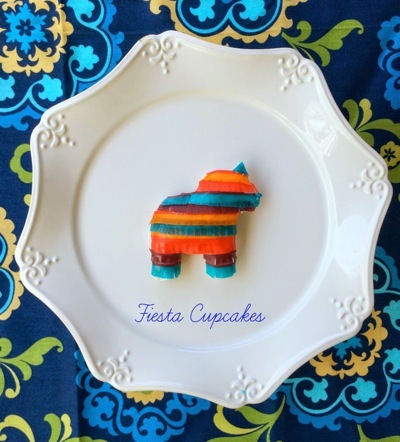 We are shaking up Cinco de Mayo with festive fiesta Maraca-ron and and baking up pretty Piñata Cupcakes that I know will be a big hit! Store bought macarons are instantly transformed into maracas. Get the easy directions here. Then take a swing at Piñata Cupcakes. So simple to make with fruit leather and boxed cake mix. All the information is here. So get shaking! Your guests won’t know what hit them! Editor’s note: We’ve come to count on Menlo Park resident Alexis Murphy for showing us how to make celebrations and holidays special. Her website is Jacolyn Murphy.